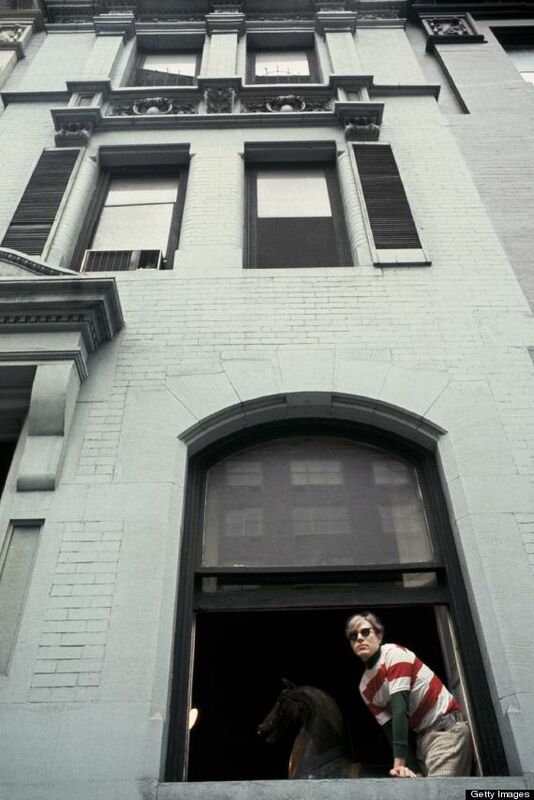 Andy Warhol's Lexington Avenue home is on the market! For anyone interested in recreating history, it'll cost you $5.8 million. If those walls could talk, the seller could ask twice that amount.